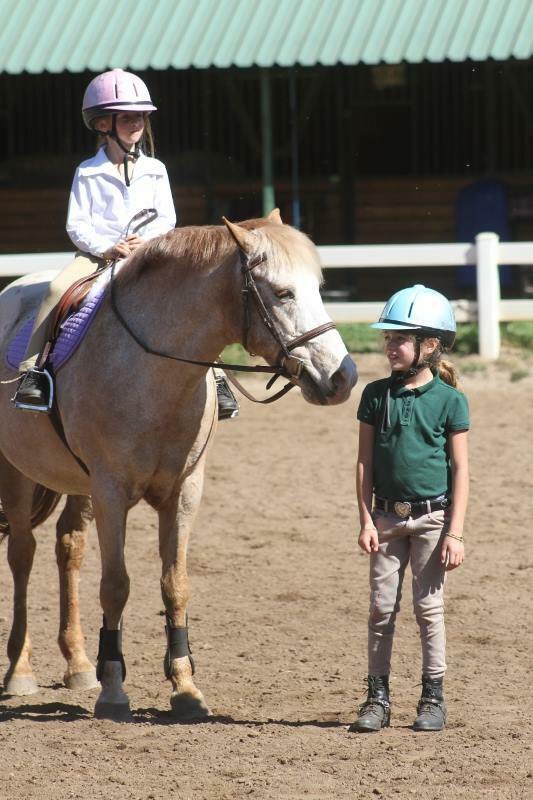 Brook Town Training offers a small training program for horses and riders at a variety of levels. 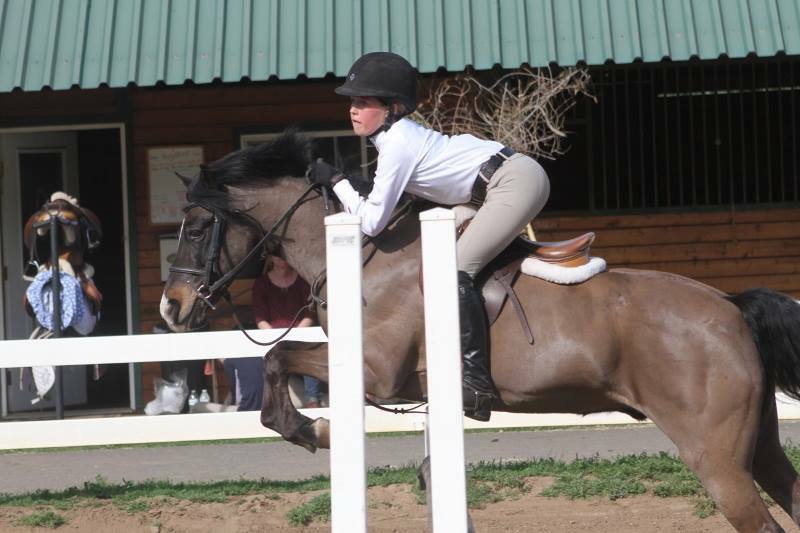 From beginner riders to green horse, we have a little of everything. 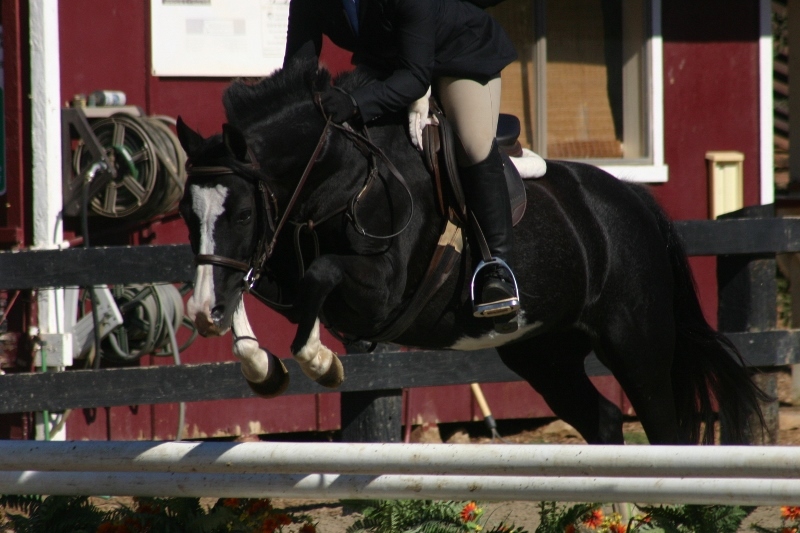 We also offer a very limited amount of quality lesson ponies who are available for lease. Our main focus is on pony sales. We offer sale ponies of all prices, sizes, and abilities. We aren't limited to just ponies though! We have horses for sale as well including many prospect with bright futures. Don't see something you like on the sale page? Give Katie a call, she still might have your dream horse or pony!